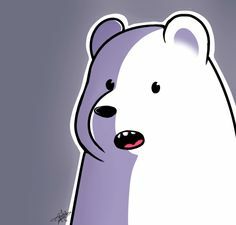 Princess Unattainabelle Beckons You, moosoppart: Quick little fanart of We Bare. 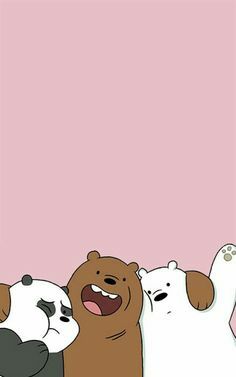 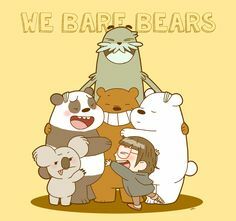 National Hug Day with Chloe, Nom Nom, Ice Bear, Panda, Grizz and Steve from Cartoon Network's We Bare Bears! 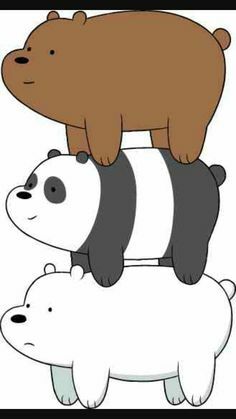 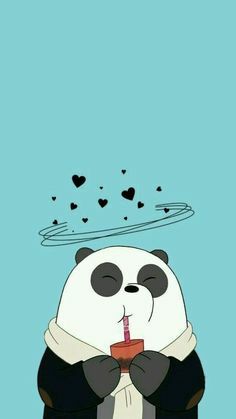 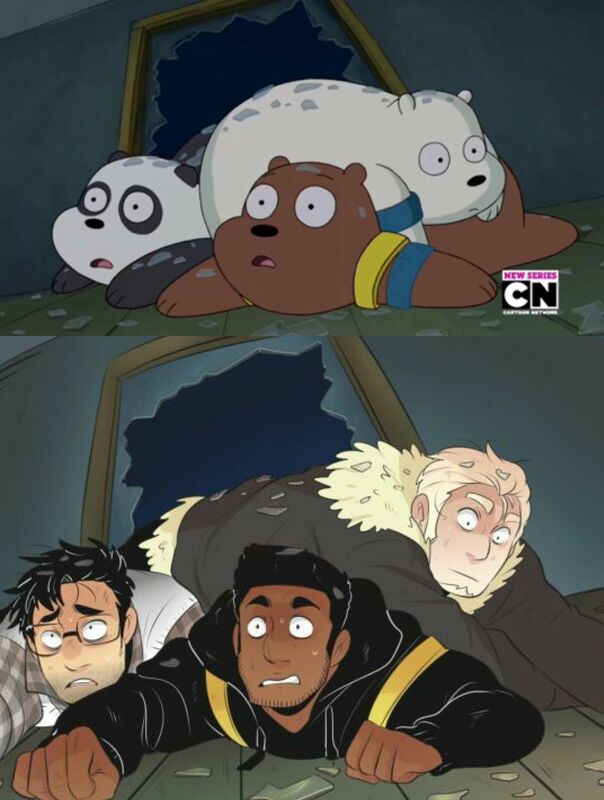 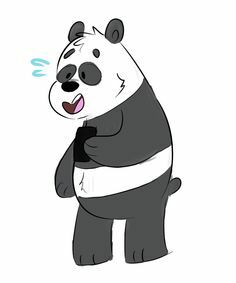 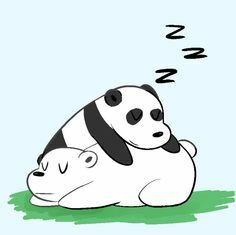 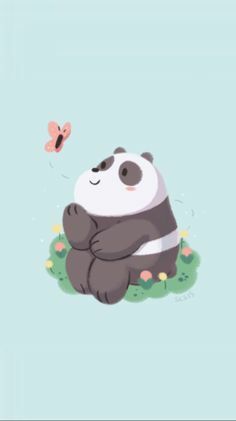 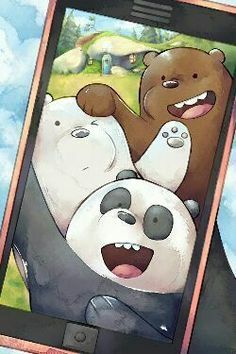 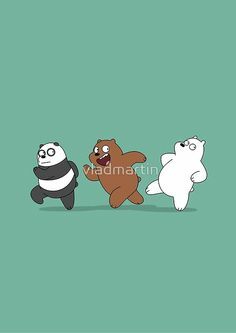 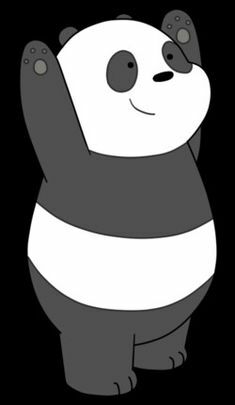 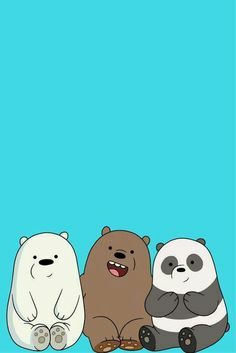 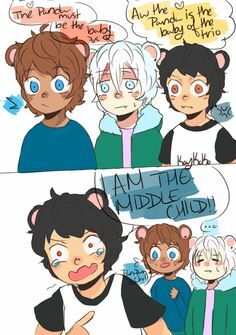 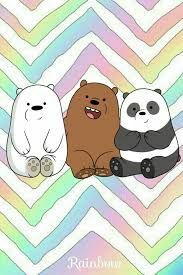 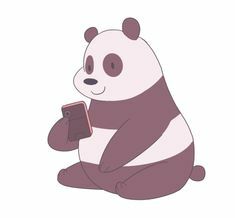 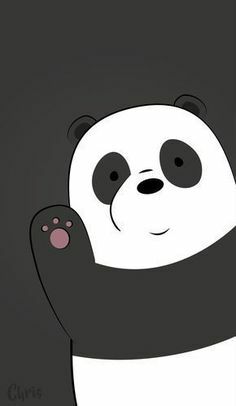 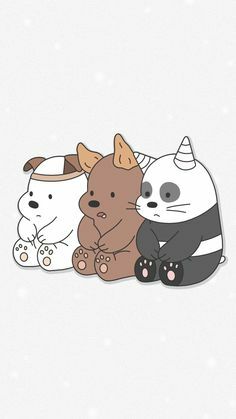 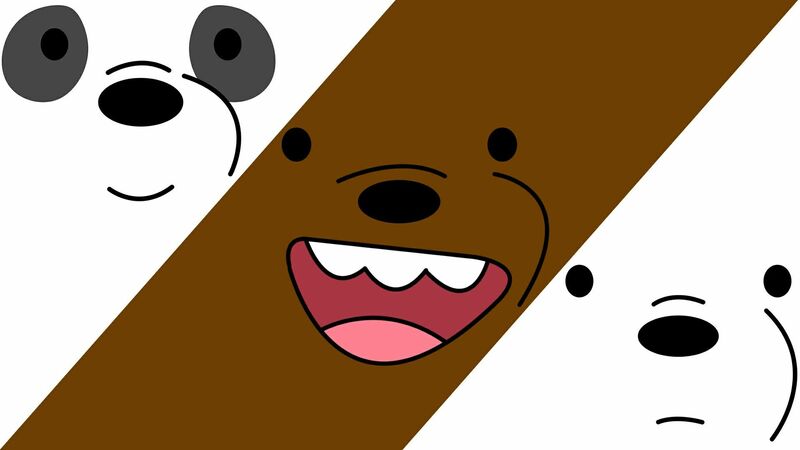 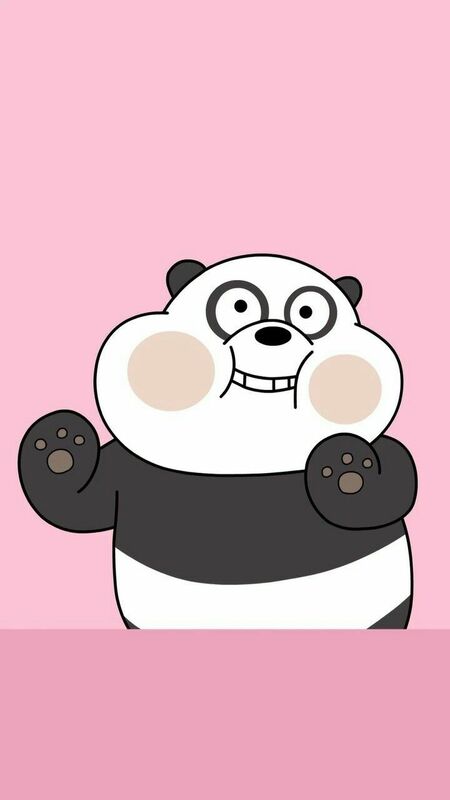 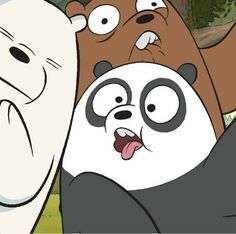 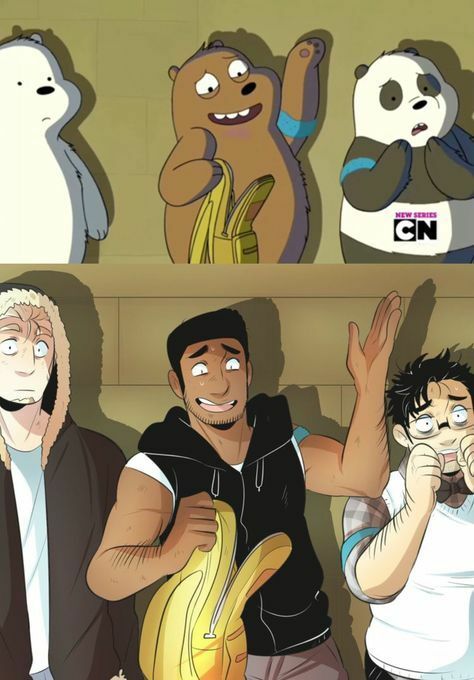 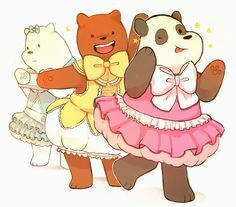 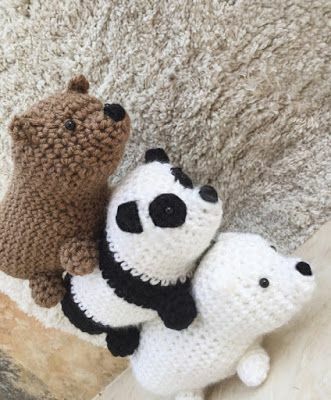 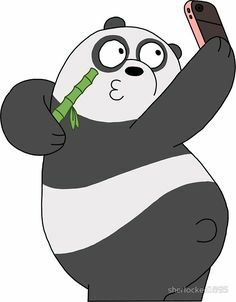 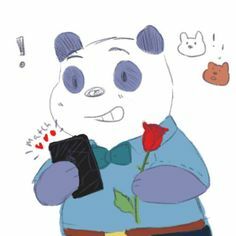 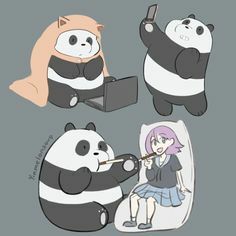 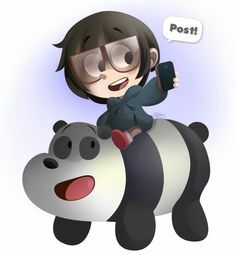 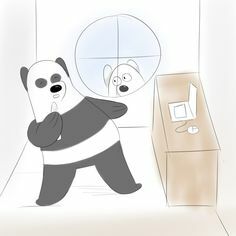 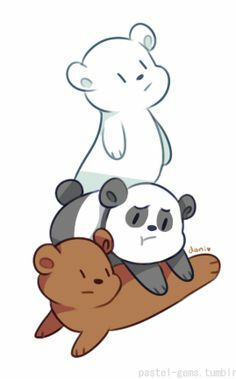 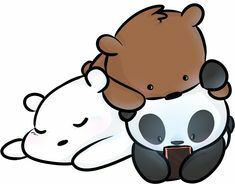 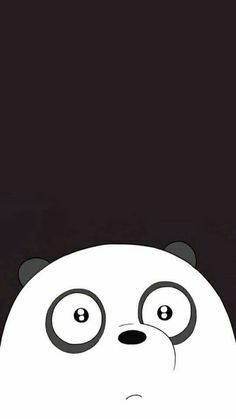 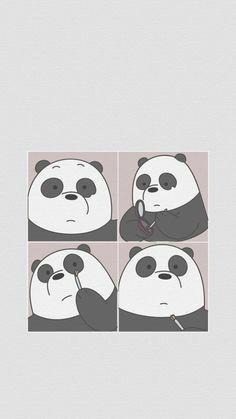 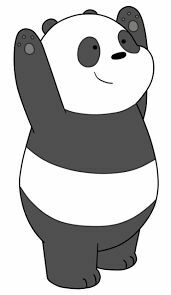 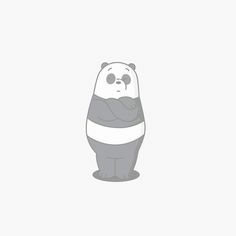 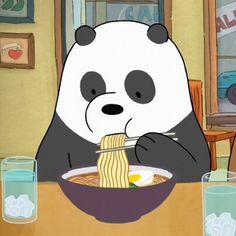 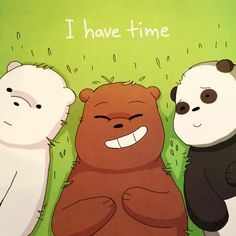 we bare bears < < < is panda markipiler? 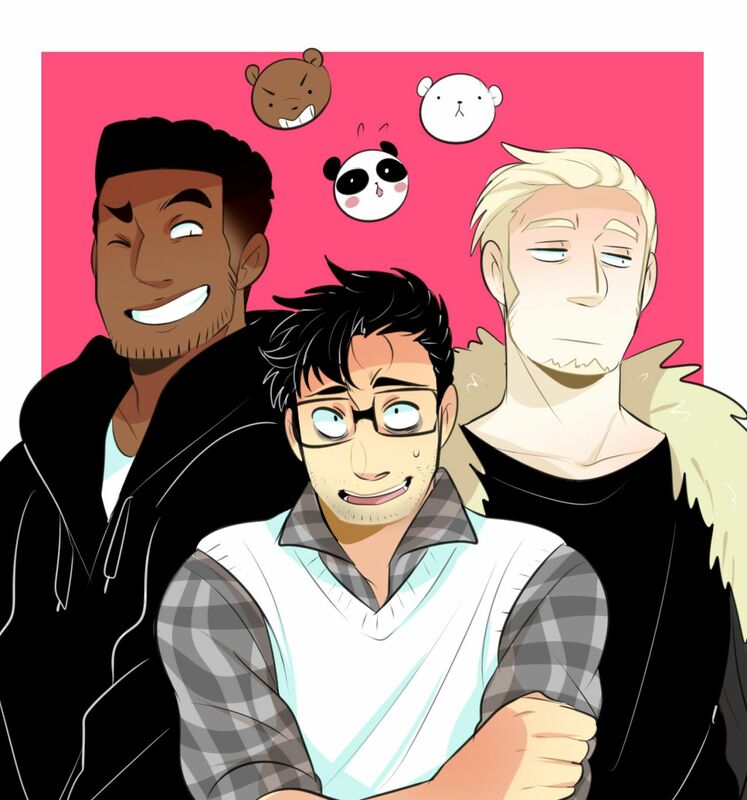 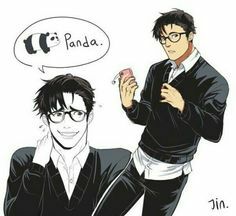 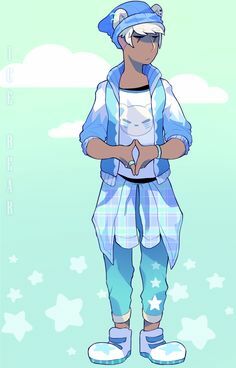 < < < Panda does look alot like Markiplier. 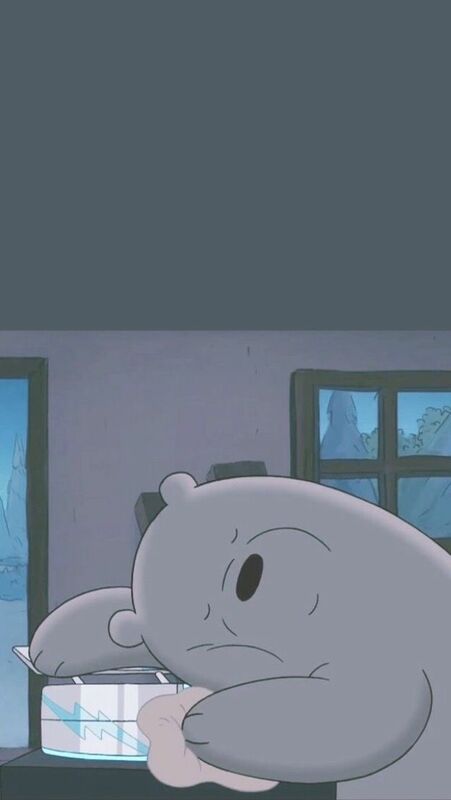 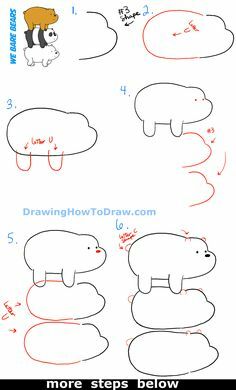 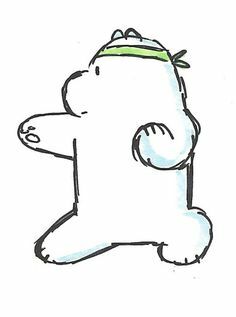 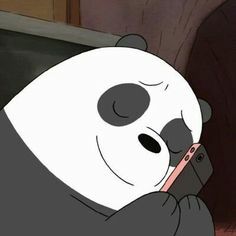 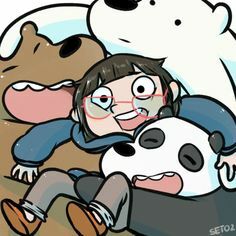 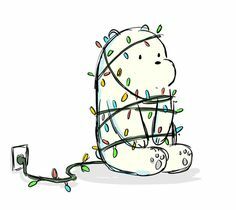 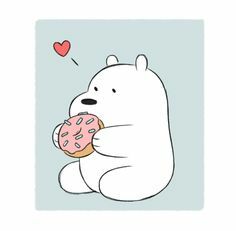 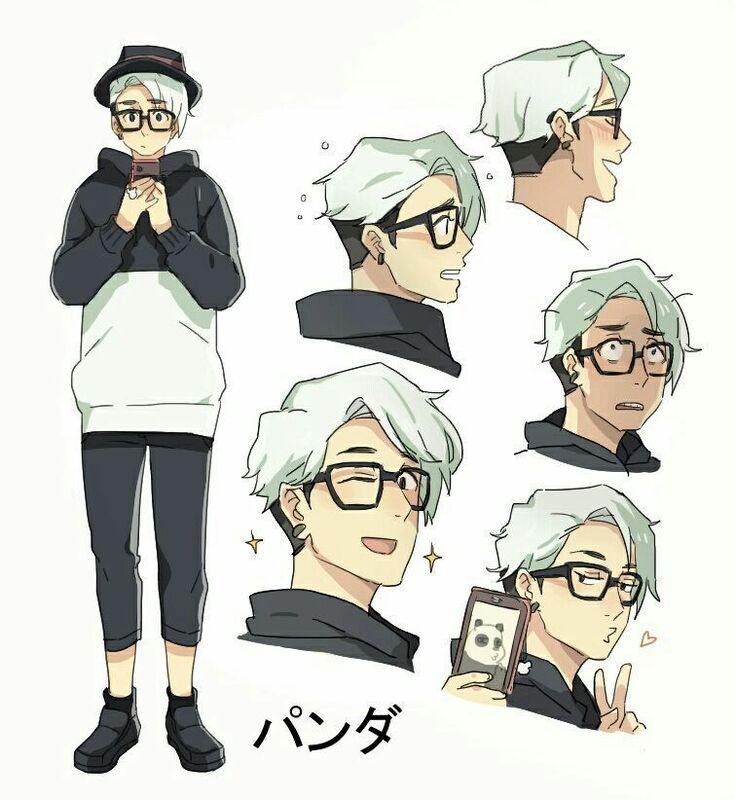 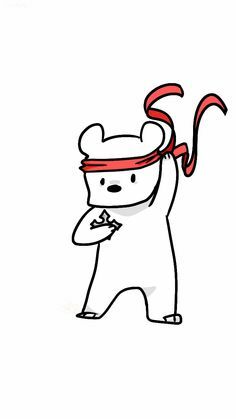 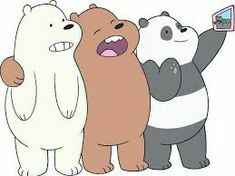 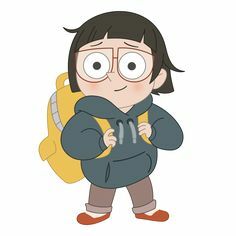 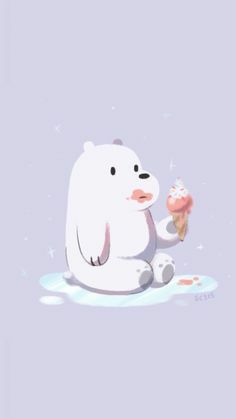 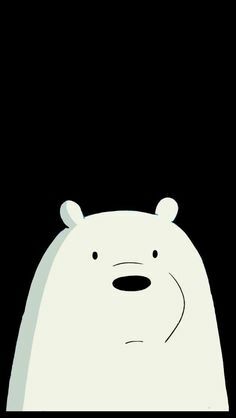 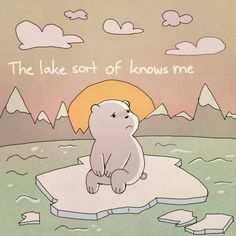 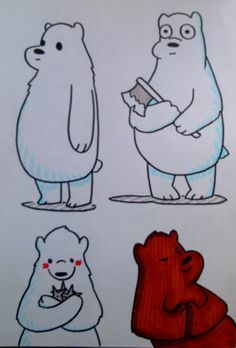 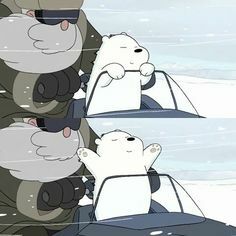 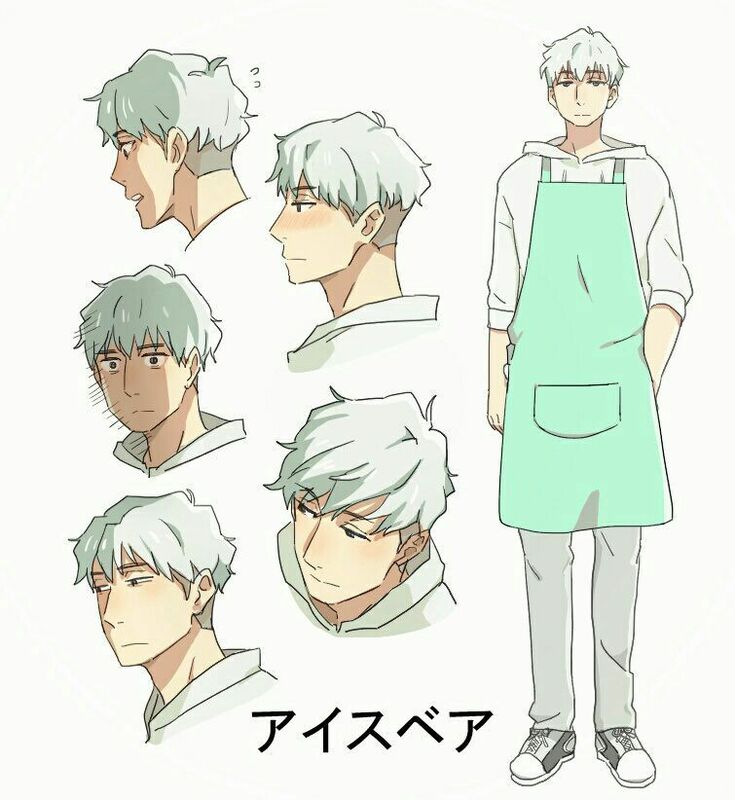 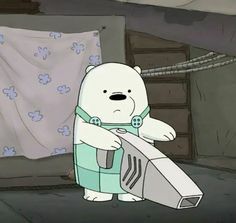 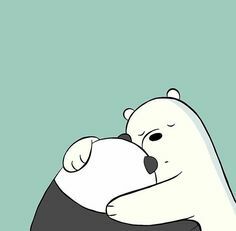 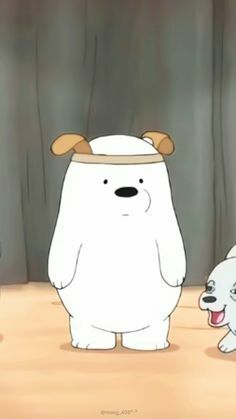 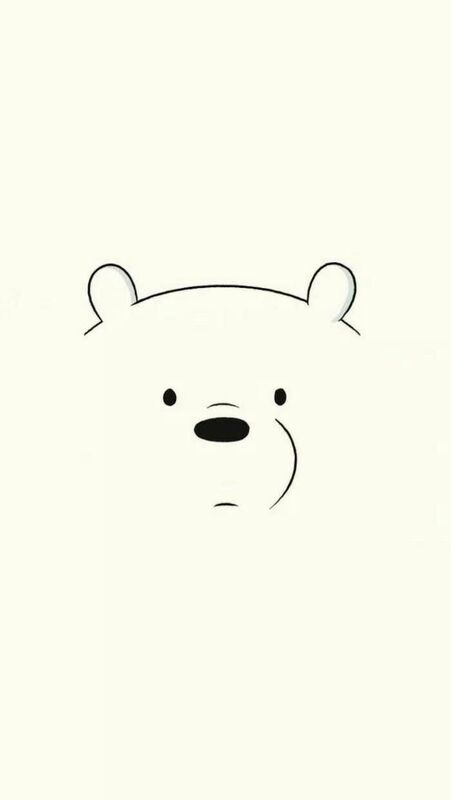 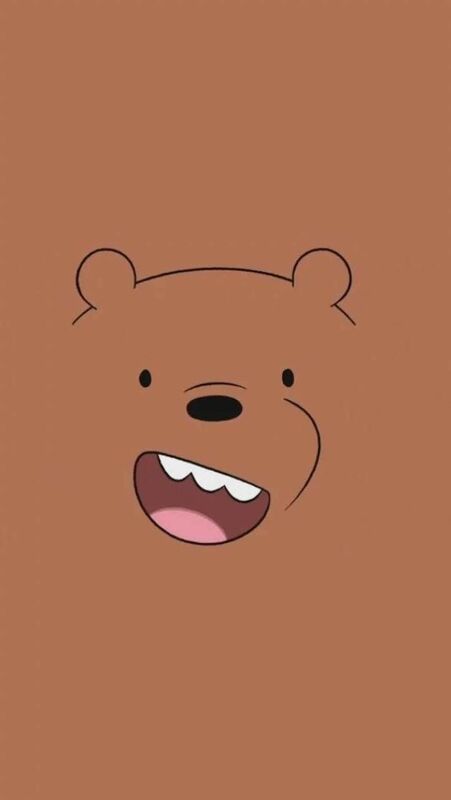 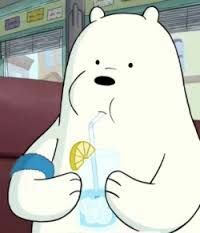 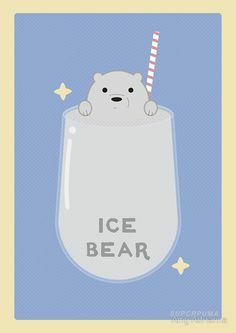 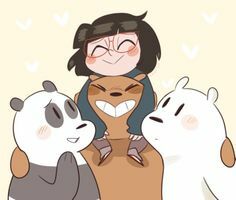 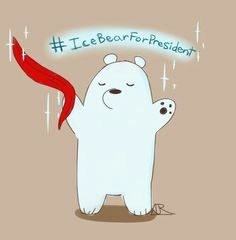 tbh most of my love for ice bear comes from the fact it's demetri martin pssssssst y'all should check out we bare bears! 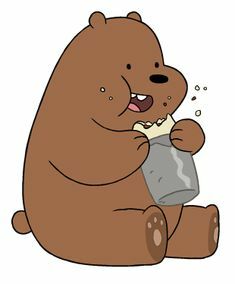 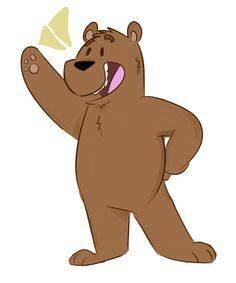 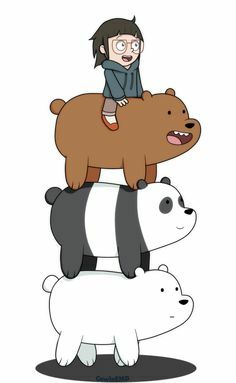 We Bare Bears - Grizzly "Grizz"
Is it weird that I'm kinda into the humanized bears? 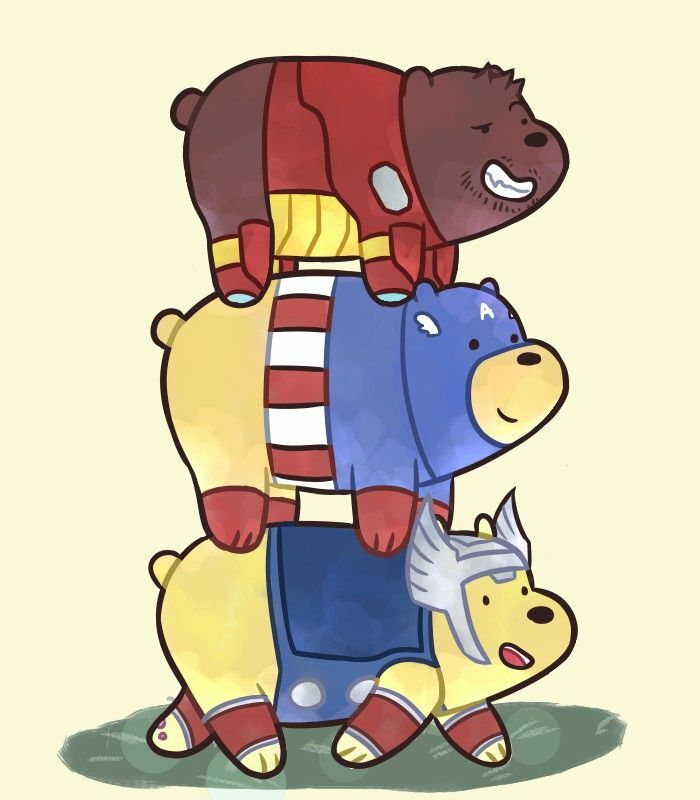 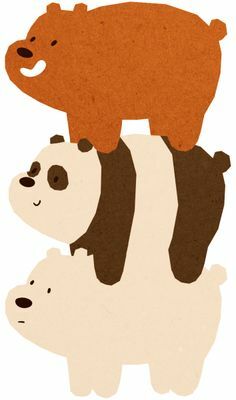 It's official, I have a soft spot for bears. 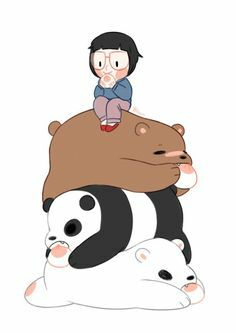 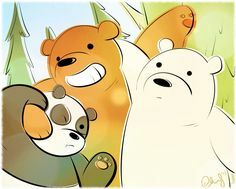 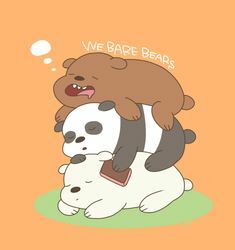 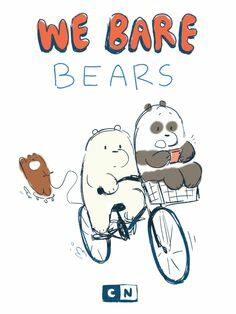 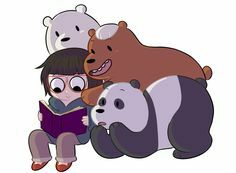 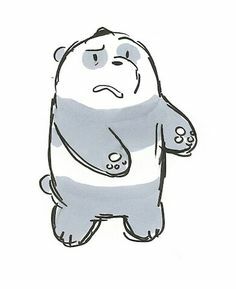 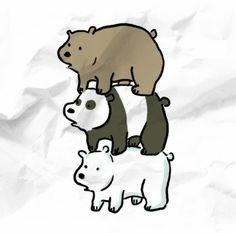 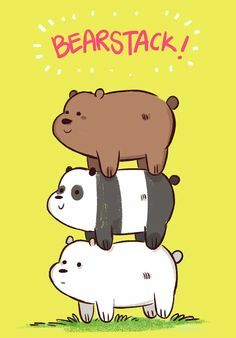 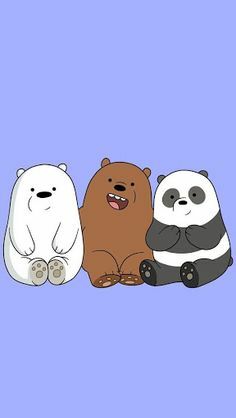 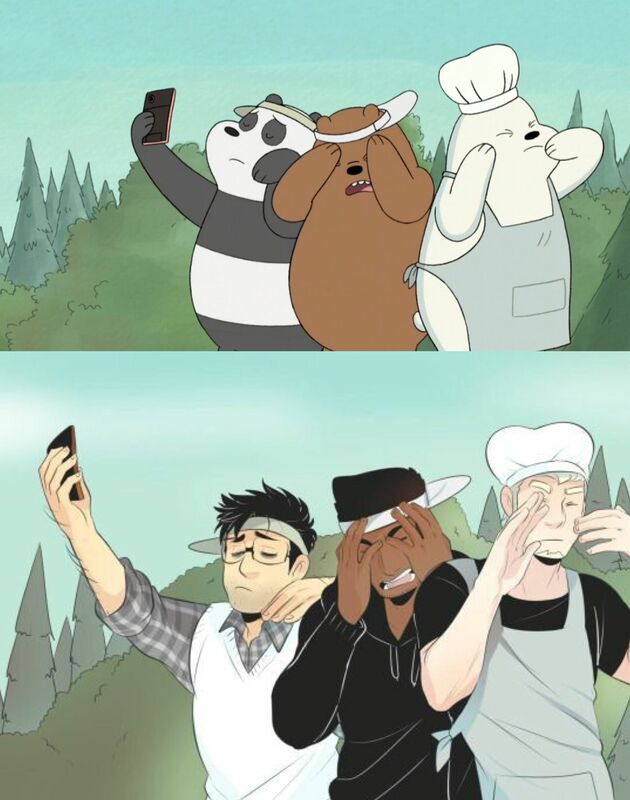 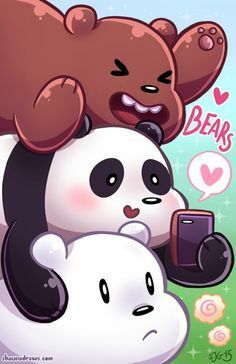 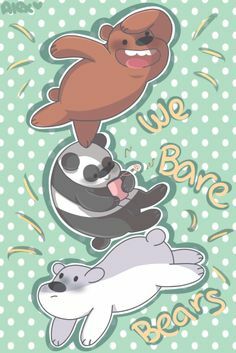 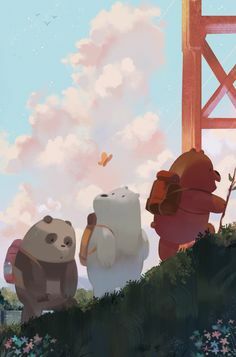 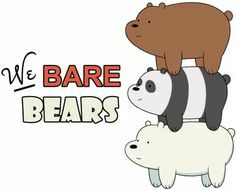 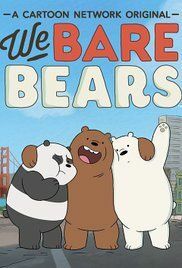 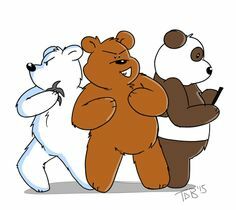 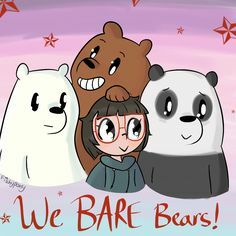 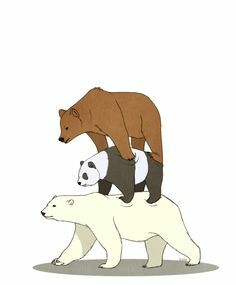 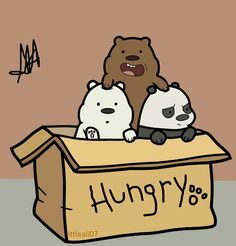 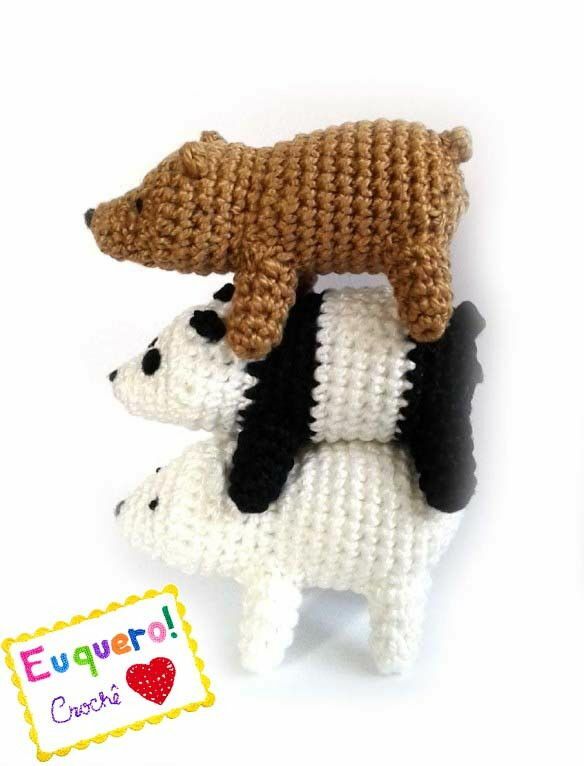 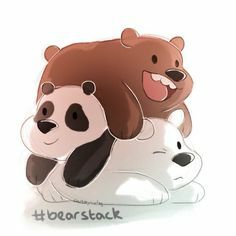 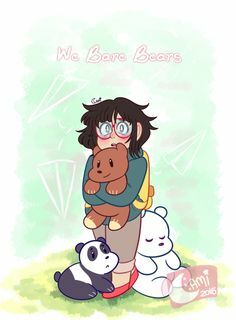 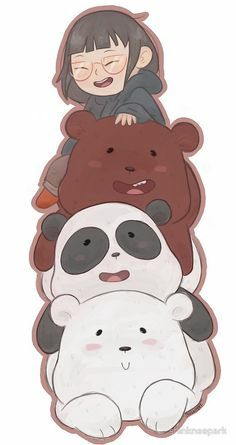 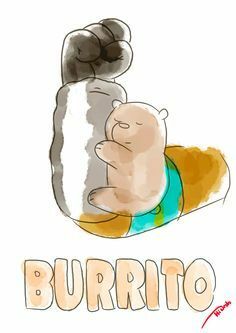 This is a fan art for "We Bare Bears", a cartoon show that aired in Cartoon Network fairly recently.